Today I’m joined again by Chef Ismail Tosun for part 2 of my Middle Eastern cooking series. Learn how to make the best ever restaurant quality tahini dressing in just minutes. No dairy, no oil… and so delicious! Add all of the ingredients except the water into a small mixing bowl and whisk to combine. 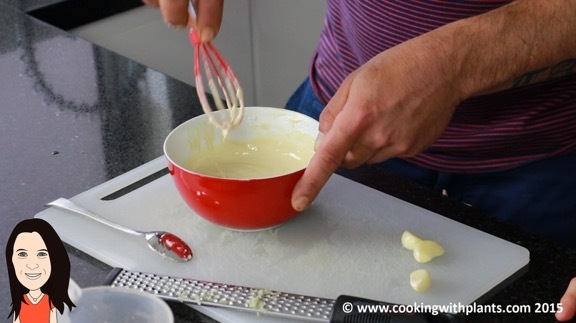 The mixture will thicken a lot as soon as the tahini and lemon juice combine. Add water as needed to thin out the dressing to your liking. Delicious! Dear Anja, love your website and recipes. I am living in France (but am British) and I recently learned a fantastic trick about garlic – to stop your breath smelling….. cut the cloves in half along the longest length, and remove the central ‘core’ of the garlic (often slightly greenish) along the shoot length from both halves of the clove(s). This is an indigestible part of the clove and is the cause of garlic breath. I am 62 now and have only just learned this trick from a French friend! 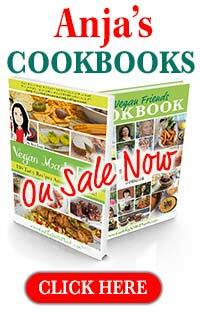 Hi Anja, I appreciate you sharing your wonderful vegan recipes. I do eat healthy, so I know that I will enjoy these recipes. Do you have a recipe for homemade ketchup, also a recipe for bread made without yeast? Thank you so much for all you do. God bless. Thanks Abigail. I have a ketchup recipe in my cookbook but not on the site at this stage. Also, no yeast free bread just yet. Just made this dressing, fabulous and so easy. I had a recipe for a baby kale salad but I can’t find it now I’ve had to make one up. I used this dressing with it yum! It is really nice to have a guest chef on your website sharing their knowledge and tips. I love all your videos though – thanks Anja. If you have a recipe for a kale salad or any other salads that I could use this dressing with would you be kind enough to send me a link please – cheers! This was really good though I found this much lemon a little overpowering. Added a little more tahini / water which tamed down the lemon a bit. Stashed the leftover in the fridge overnight and pulled it back out for tonight’s steamed potatoes and broccoli….decided to add a touch of miso paste (thanks to your “Nut Free Vegan Cheese Sauce” recipe intro-to-miso) and OMG, this was absolutely delicious! 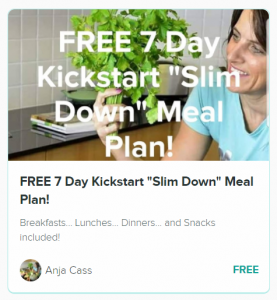 Anja, thank you so much for your FANTASTIC how-to recipes and videos! 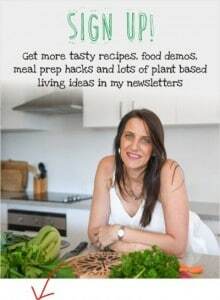 Who would ever want to go back to animal/dairy after cookingwithplants.com? what are the simple measurements? I’m in the u.s and still dont get u.s. imperial. How long is the dressing good for if stored in the fridge?